Communication on the Internet is evolving at a monumental speed as technological advances. Five years ago, the smartphone market was still in its infancy. Today, almost all the French population is equipped, and nearly 80% of Internet connections are now via a Smartphone. What is the consequence for your business communication? Simply that a website is not enough anymore! Your website must now be perfectly adapted to mobile use, otherwise, you risk losing most of your audience. Therefore, you have two solutions: a mobile version and/or a mobile application. 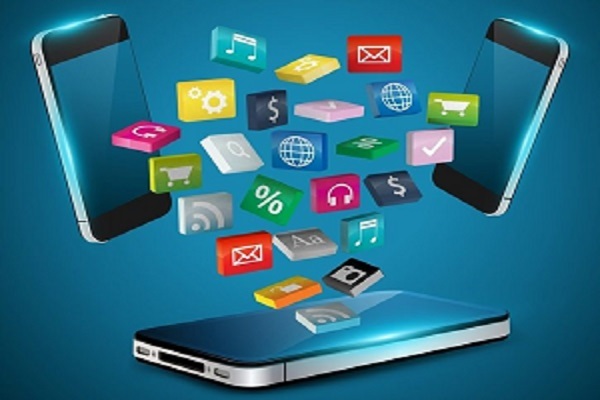 Today, we will explain the interest in developing a mobile application for your business. Downloading a web application is already the first commitment. Thus, you are certain that everyone who has downloaded your App is sensitive to your message and your products and services. Being directly present on your audience’s smartphone is already a huge plus! To access your application, a customer will only have to click on a logo. On the contrary, accessing a website or mobile requires a Google search or knowing a URL by heart. By facilitating access to your content, you are certain that your customers will consult them more often. Unlike a website, a mobile App allows you to send push notifications directly to your audience. Do you have important news to communicate? Do you want to launch a promotional campaign? Do you want to talk about a corporate event? Your application will allow you to send a notification to all those who have installed it, and therefore to be certain that your message is seen. A website or mobile version is naturally limited. On the contrary, a web application will be tailored to your needs and those of your customers. You can create the perfect tool that will help you disseminate information, boost your online sales or strengthen your relationship with the customer. Having a mobile application is also an opportunity to exploit new tools, such as geolocation. A user approaches your shop? Why not encourage him to make a purchase through a targeted promotional offer? You can also integrate the use of the microphone or the camera in your application. The possibilities are endless to make an App a new marketing tool, and the only limit is that of your imagination! 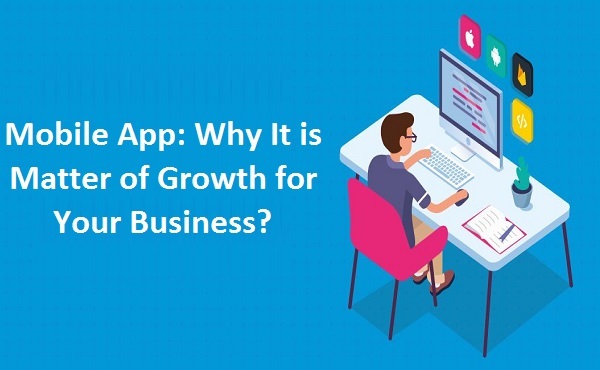 Launching a mobile application can be the occasion of a real communication campaign, which will allow you to make known both your application and your company. On the contrary, the launch of a mobile version of a website will not impress anyone! Today, most companies offer a mobile version of their site. On the other hand, few companies have a Mobile App developed. This is both an opportunity to distinguish yourself from the competition, and to show a serious and professional image to your audience. If one of your customers has installed your mobile app, they will see your logo every time they visit their phone. Is it more effective to reinforce your brand image and guarantee you will not be forgotten? You will understand, the creation of a Mobile App can have many advantages, provided of course to have the use of your customers. Properly designed and tailored to your customers, a mobile app could simply boost your sales and business communication. Once your idea of a mobile application in mind, you just have to develop! If you need serious and experienced developers to do this, you can trust the Maxtra ‘team. Our developers are indeed able to design a custom web application, whether for iPhone, Android or Windows Phone. If you are looking for a quote for the development of an App or if you just want to discuss your idea with communication professionals, do not hesitate to contact Maxtra Technologies today!